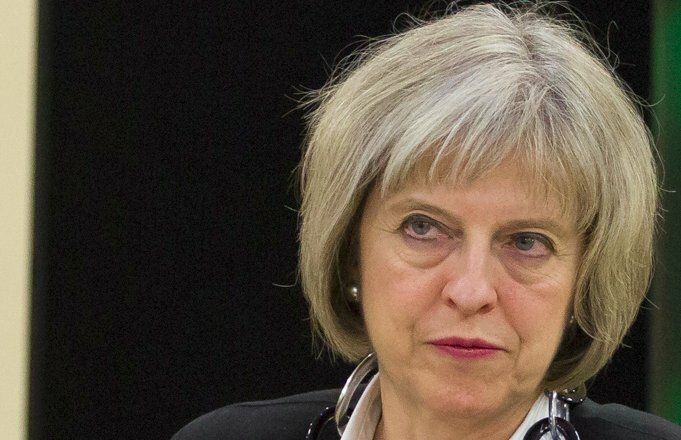 UK Home Secretary Theresa May has announced legislation that will force ISPs to preserve the records of all of your online interactions and give them up to practically anyone in government, with little to no judicial oversight. Brett Lempereur is a lecturer at Liverpool John Moore's University, and to help make the abstract notion of surveillance more concrete, he's built a tool called "Icreacharound" (a play on the NSA's top-secret search engine ICREACH) that displays all of his Web data so that you can imagine what'll be like the agents of the government can have this kind of access to your browsing habits. He adds, "It’s also interesting to see how my own behaviour has changed now that I’m acutely aware of being openly surveilled." This page streams information about the pages I'm visiting on the internet in real-time. A public ICREACH on a really cheap domain name. Some of these links may be NSFW. This is an attempt to show the amount of information that will be available about you without and with a warrant if the new Investigatory Powers Bill comes into force in its current form. The browser extension that gathers this data is available from its GitHub repository. If you'd like to find out more information, or take part yourself, please contact me on Twitter.